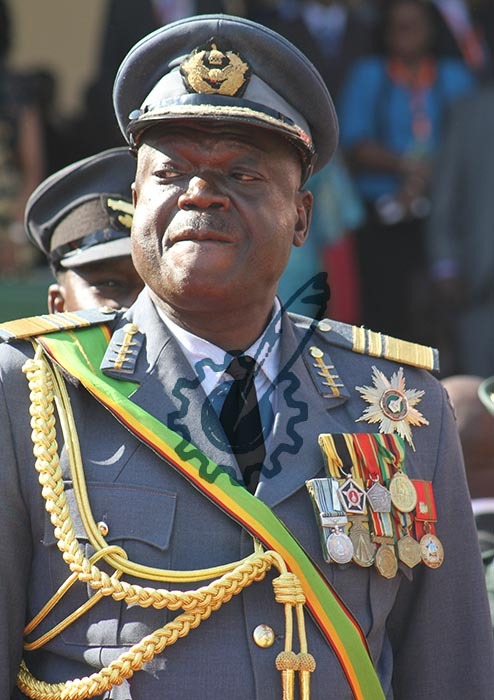 ZIMBABWE Defence Forces (ZDF) Commander General Constantino Guvheya Dominic Nyikadzino Chiwenga and Zimbabwe Republic Police (ZRP) Commissioner-General Augustine Chihuri have retired. Announcing promotions and appointments made by President Emmerson Mnangagwa yesterday, Chief Secretary to the President and Cabinet Dr Misheck Sibanda said Gen Chiwenga had retired pending redeployment. 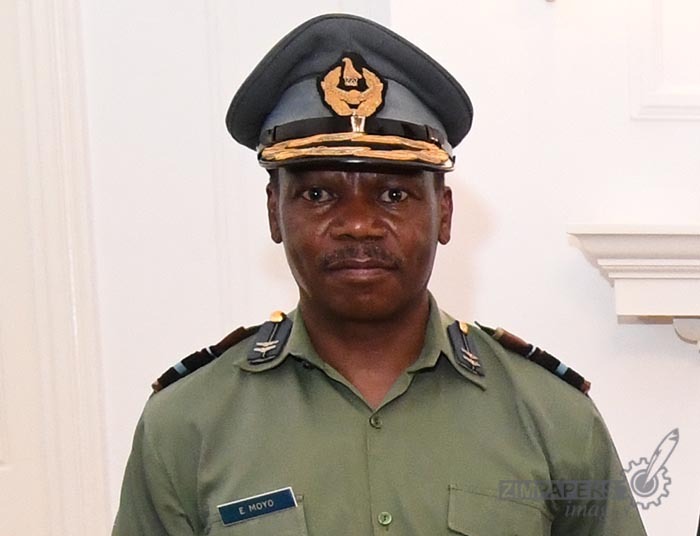 Zimbabwe National Army (ZNA) Commander Lieutenant-General Philip Valerio Sibanda has been promoted to a full General and takes over command of the ZDF from Gen Chiwenga. 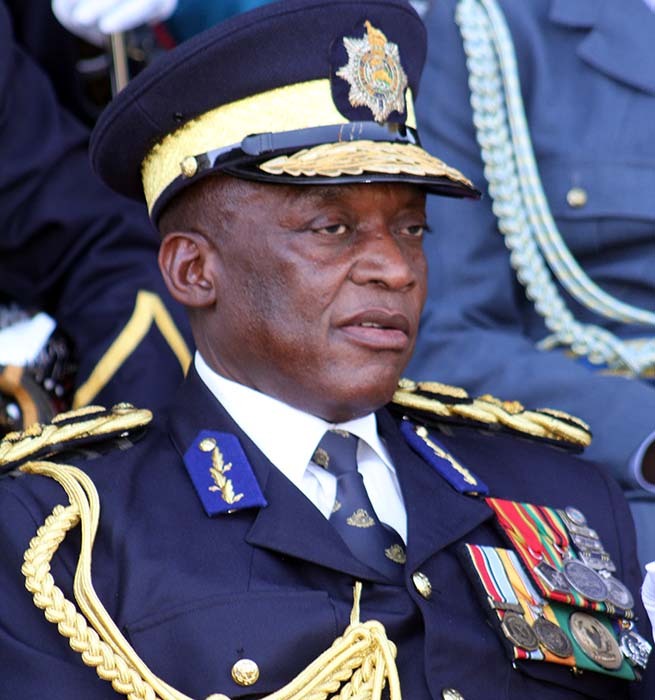 Dr Sibanda said Comm-Gen Chihuri will be replaced by Deputy Commissioner General Godwin Matanga in an acting capacity. 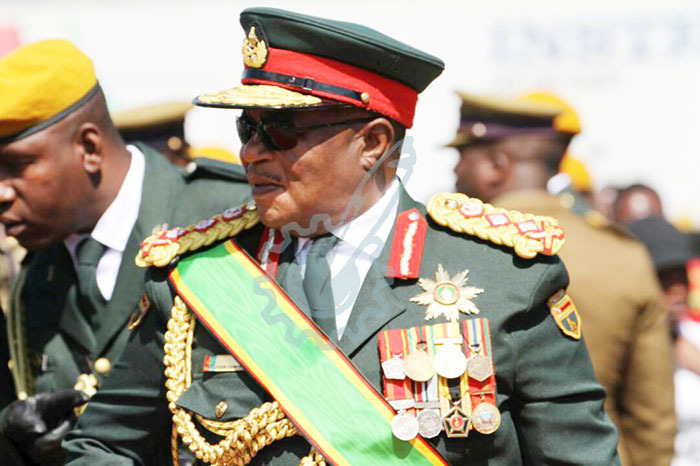 “General Constantino Guvheya Dominic Nyikadzino Chiwenga is set to retire pending redeployment,” Dr Sibanda said. “Commissioner-General of Police, Dr Augustine Chihuri started his leave on 15th December, 2017, pending his retirement from the service. Deputy Commissioner-General Cde Godwin Matanga has been appointed Acting Commissioner-General of Zimbabwe Republic Police.” Gen Chiwenga has been ZDF Commander since 2003 after taking over from the late General Vitalis Musungwa Gava Zvinavashe. Dr Chihuri has been Comm-Gen since 2008. On Lt-Gen Sibanda, Dr Sibanda said: “Lieutenant General Phillip Valerio Sibanda has been promoted to the rank of a full General, and assumes the post of Commander Defence Forces (CDF). Before this latest promotion and appointment, Lt. General Sibanda was Commander, Zimbabwe National Army (ZNA).” Dr Sibanda said Major General Edzai Chimonyo was now the new ZNA boss. Dr Sibanda said former AFZ Commander Air Marshal Perrance Shiri had been promoted to the rank of Air Chief Marshal on retirement. 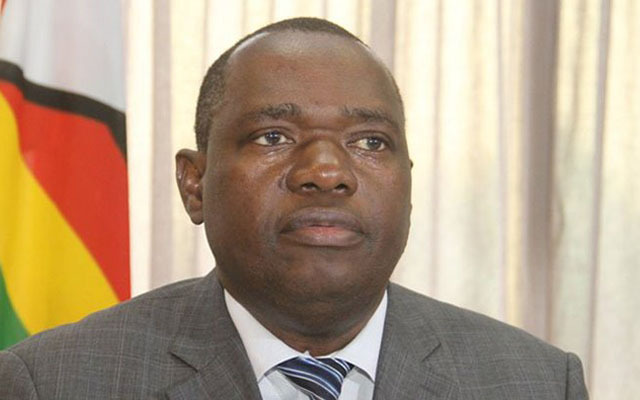 Air Chief Marshal Shiri is now the Minister of Lands, Agriculture and Rural Resettlement. Major General Sibusiso Busi Moyo has also been promoted to the rank of Lieutenant General on retirement. He is now Foreign Affairs and International Trade Minister. 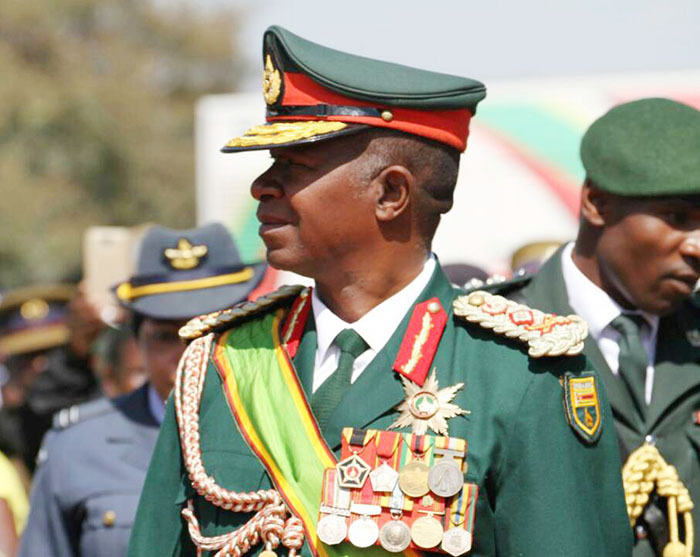 Major General Engelbert Rugeje, who was appointed Zanu-PF national political commissar at the revolutionary party’s Congress last Friday, has been promoted to the rank of Lieutenant General on retirement. Dr Sibanda said President Mnangagwa had also promoted Brigadiers General David Sigauke, John Chris Mupande, Paul Chima, and Hlanganani Dube to the rank of Major General.